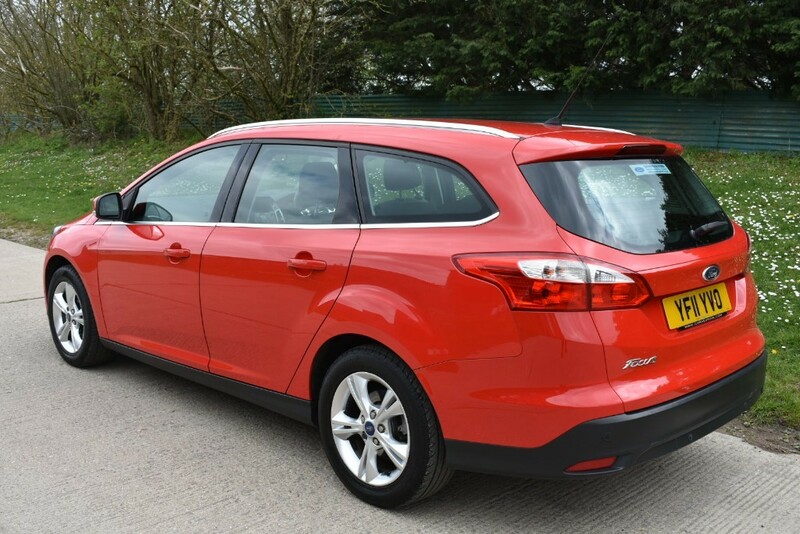 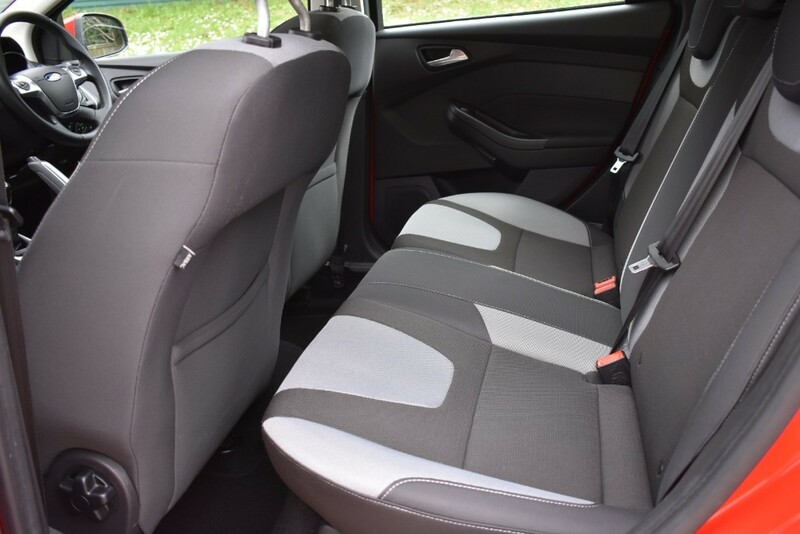 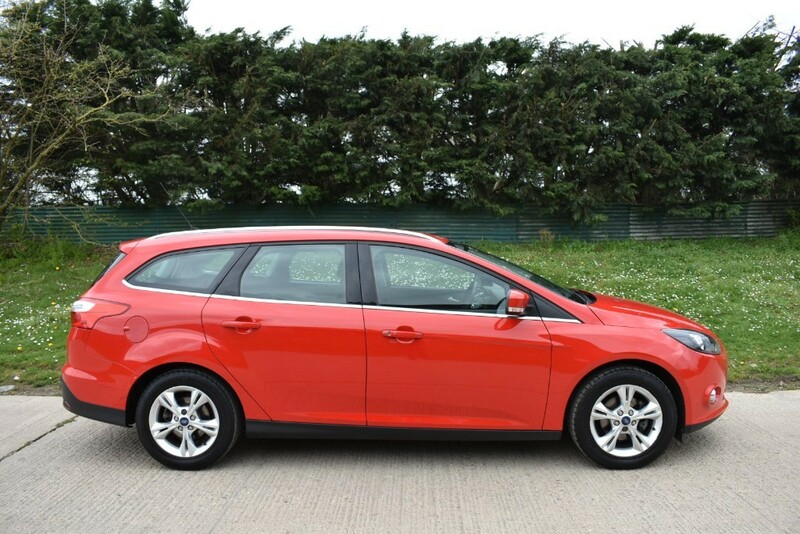 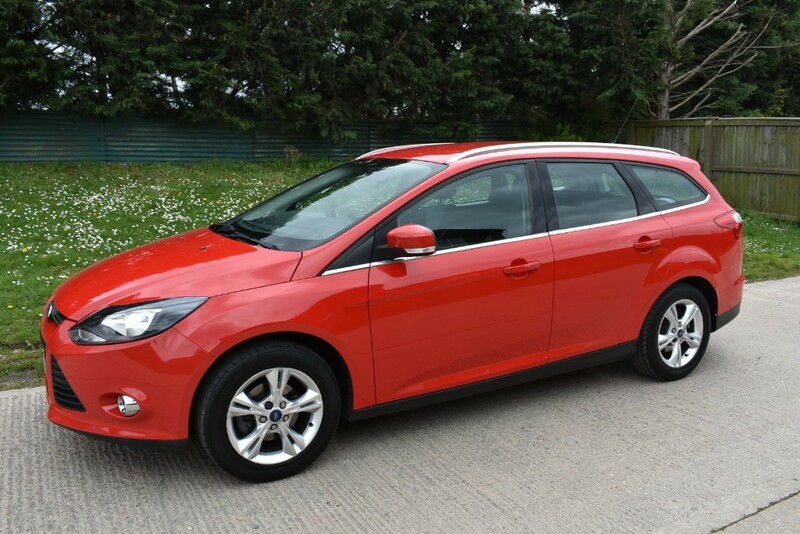 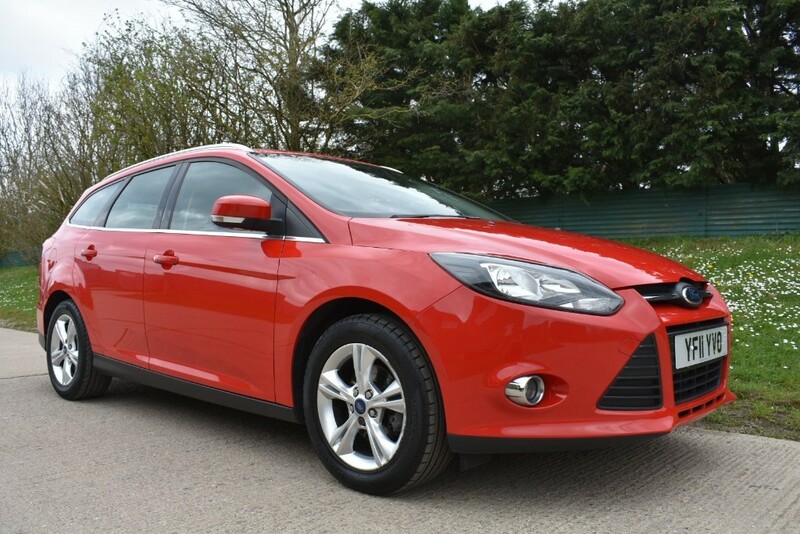 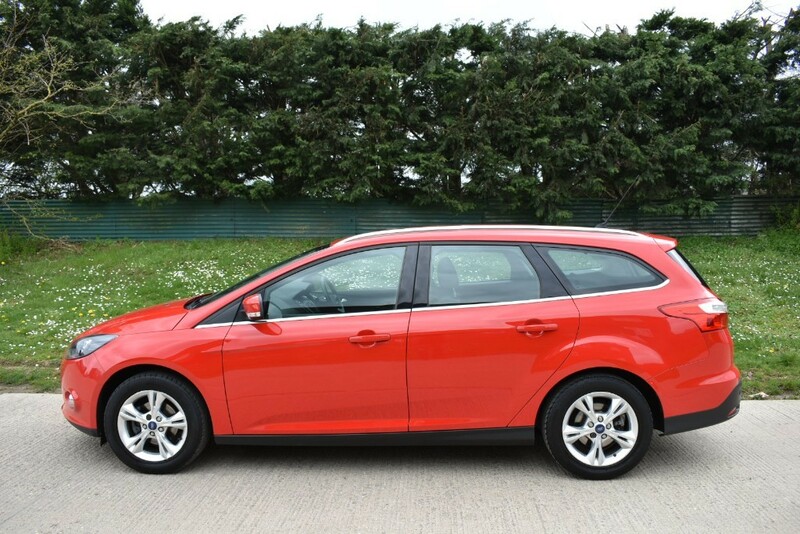 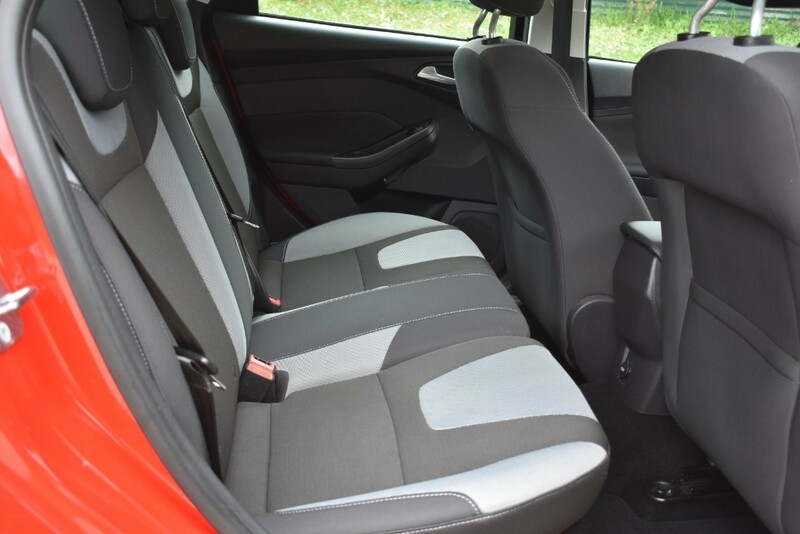 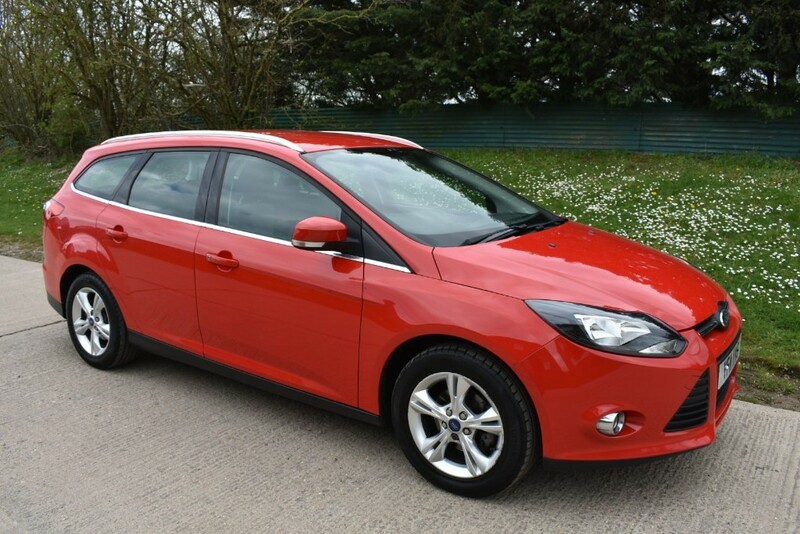 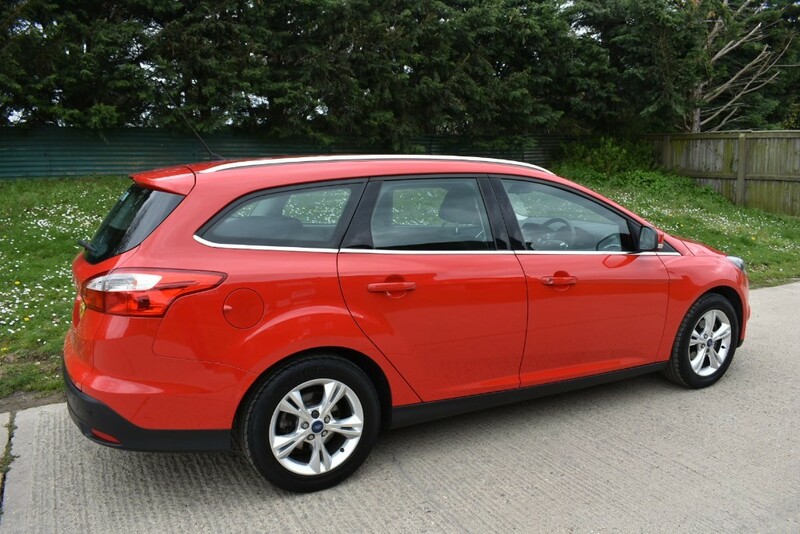 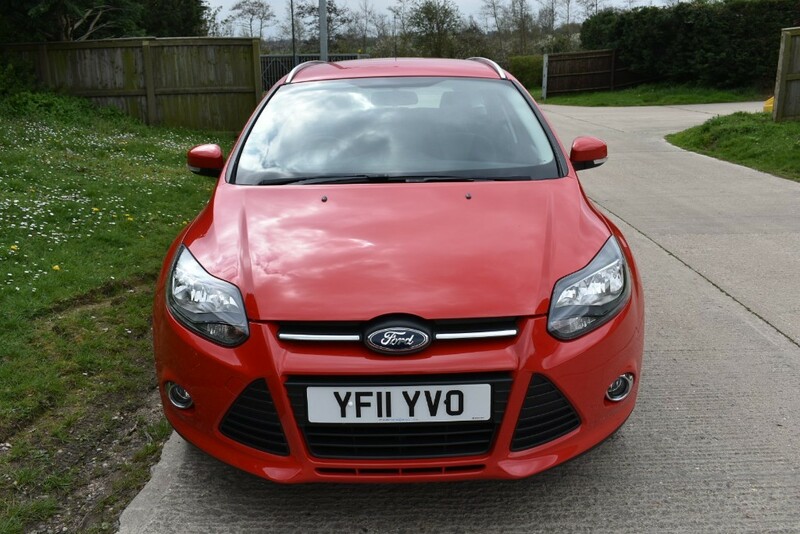 We are pleased to offer this 1.6 Zetec Petrol Engine Ford Focus Estate Finished in Red with Grey Cloth Interior.MOT until end of January 2020 and We Have Just Serviced The Car. 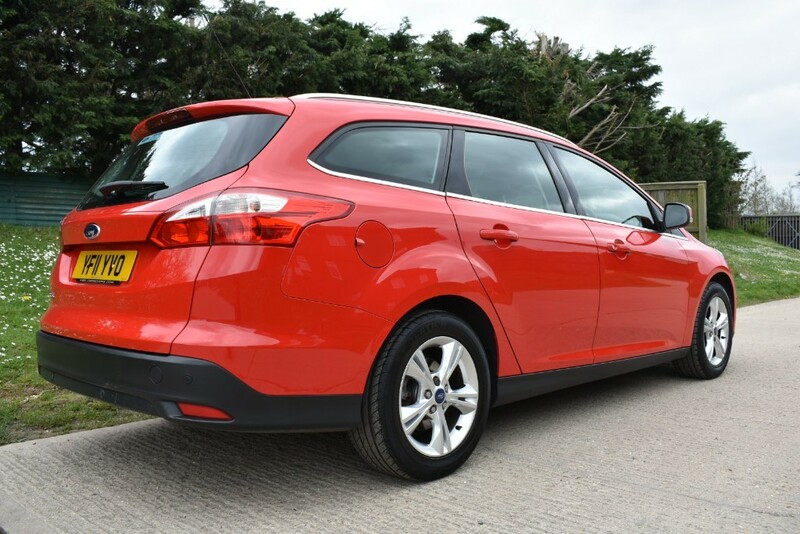 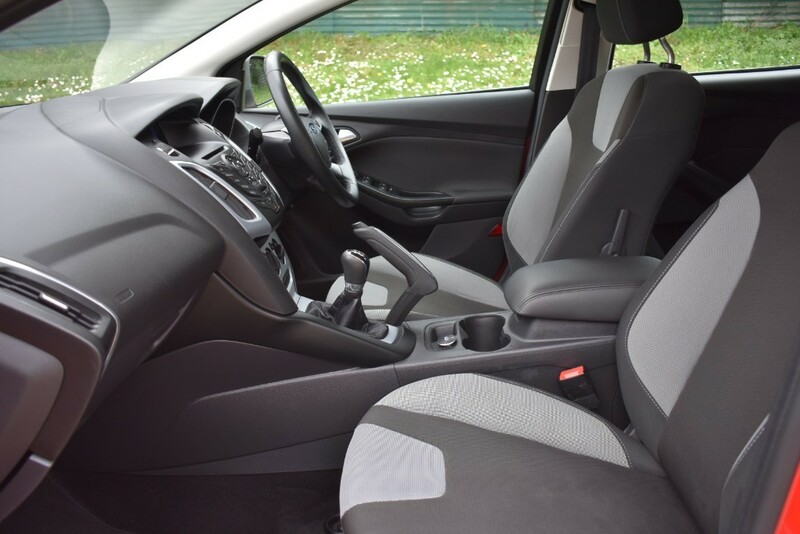 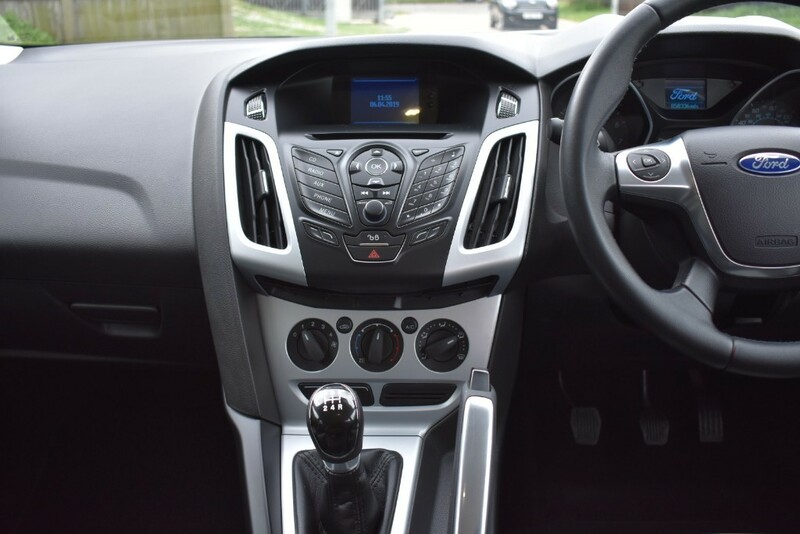 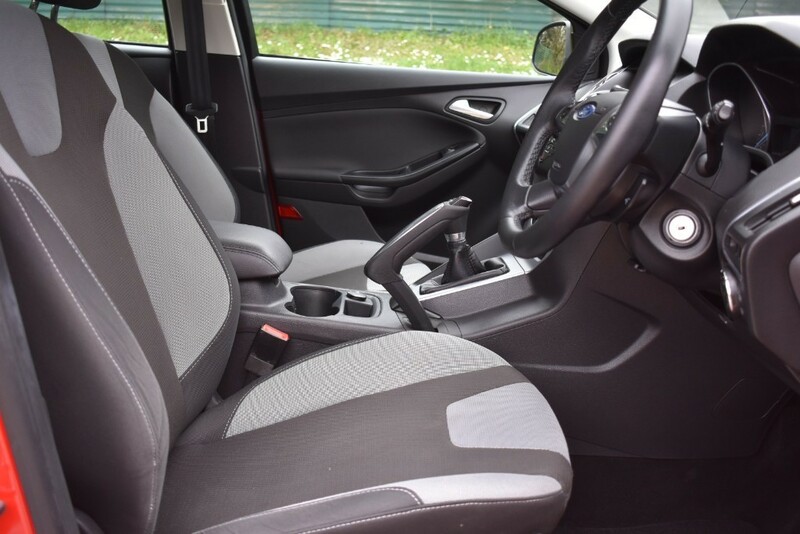 Good Spec Too With Rear Parking Sensors,Quick Clear Heated Front Screen,Remote Central Locking,Electric Windows and Mirrors,Alloy Wheels,Bluetooth Connectivity,Stereo Radio CD Player. 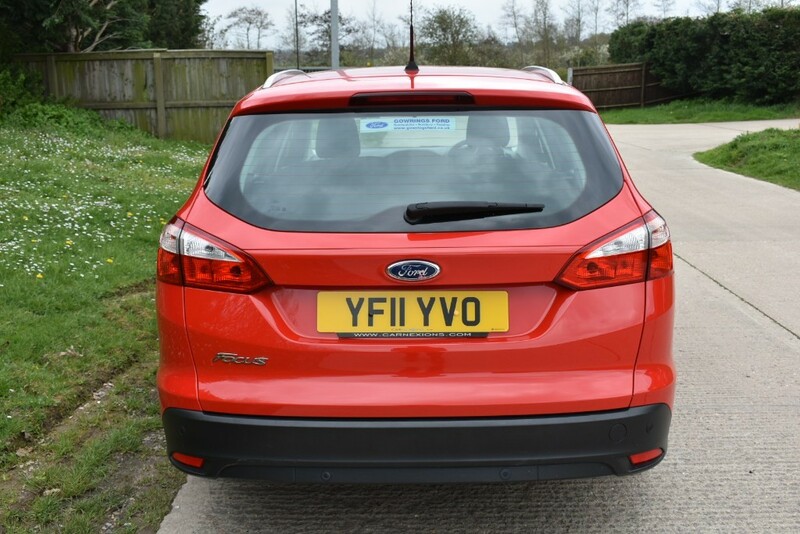 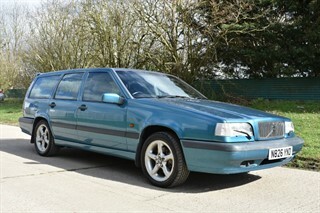 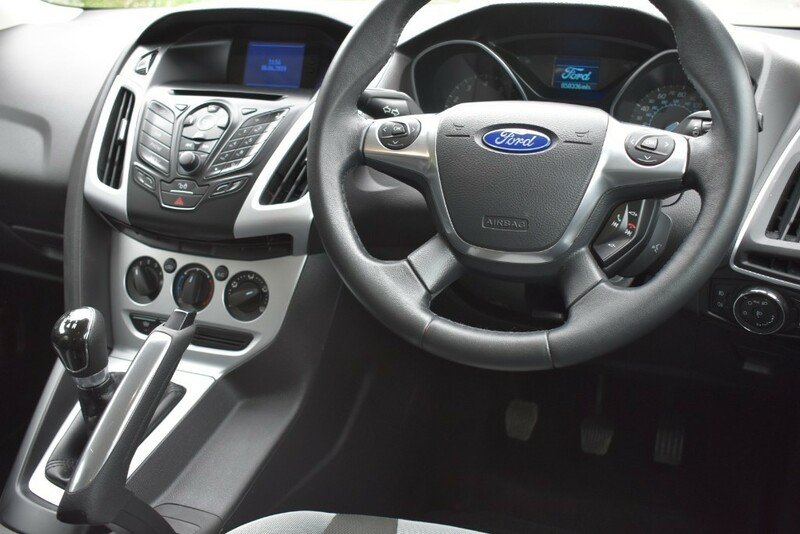 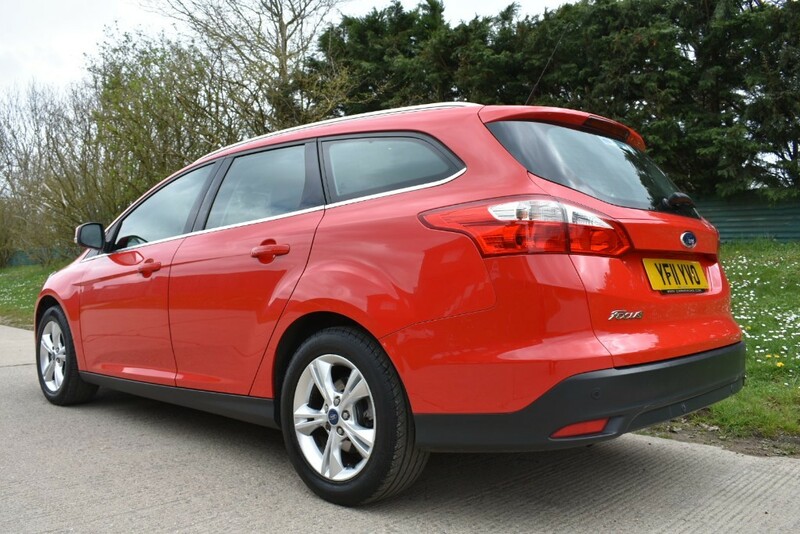 A Really Nice Driving,Practical Ford Estate Car With The Very Popular 1.6 Zetec Engine. 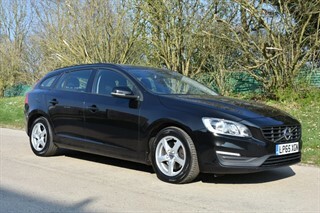 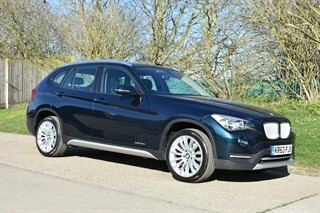 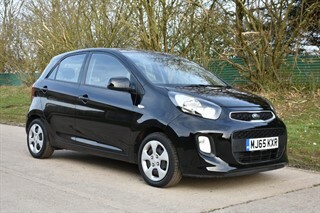 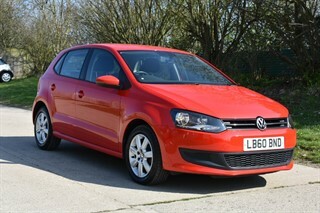 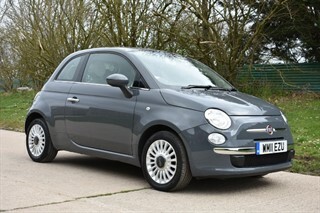 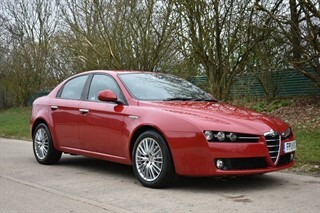 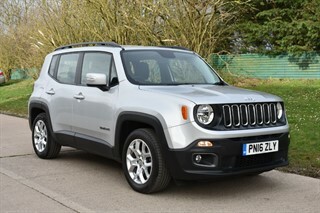 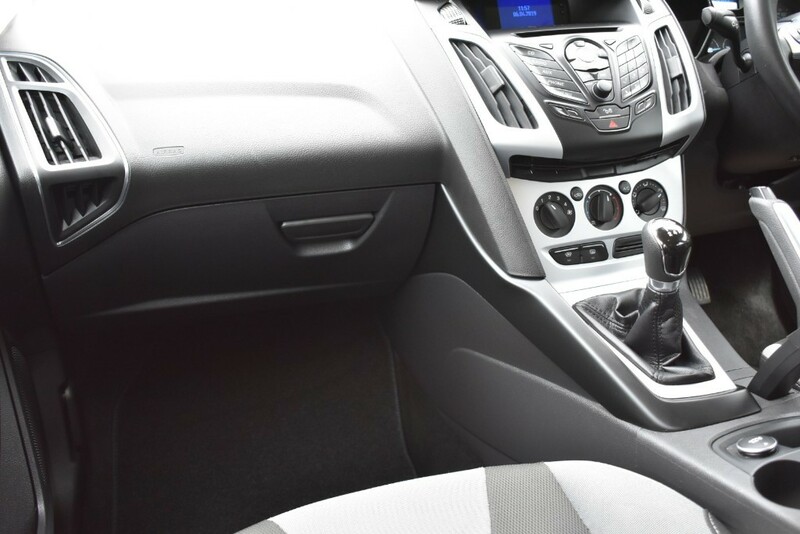 For Any Further Information Or To Arrange A Test Drive Please Give Us A Call and We Will Happily Assist. 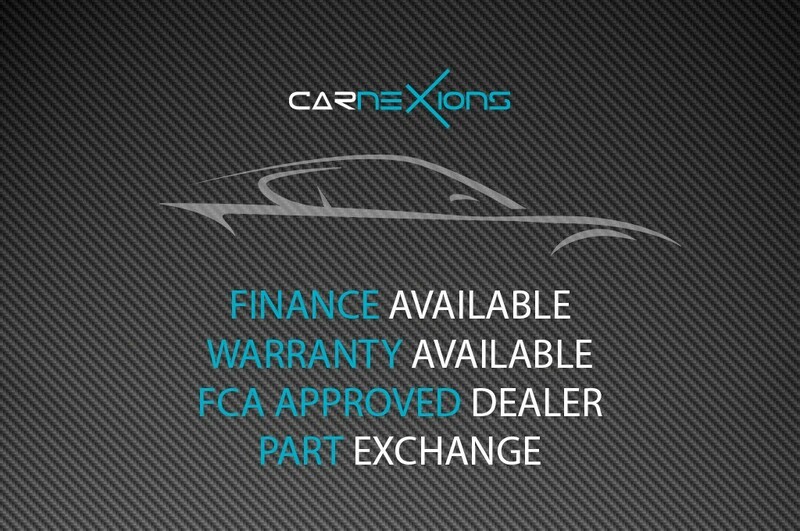 Finance Options Available.Part Exchange and Debit Cards Also Accepted.